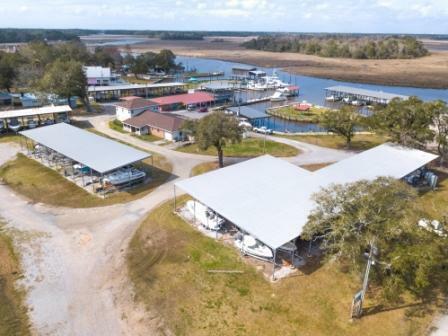 Full service marina with 180 boat slips! 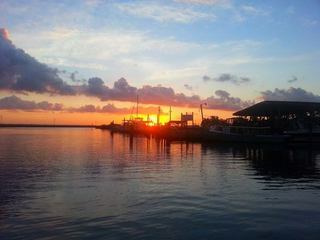 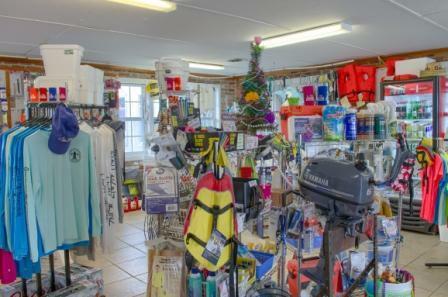 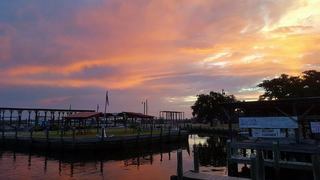 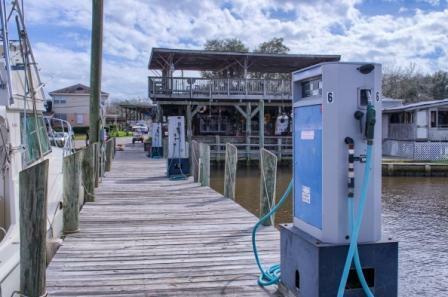 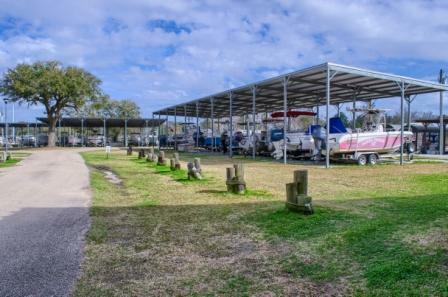 Mississippi’s premier sport fishing marina located on the Gulf Coast. 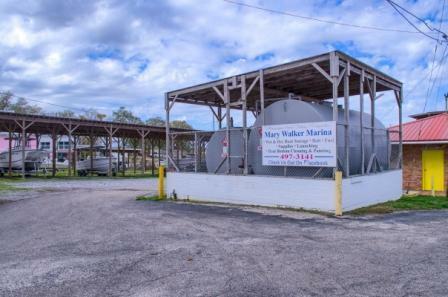 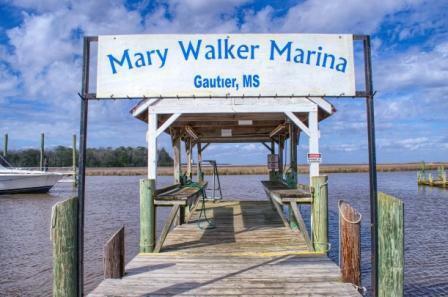 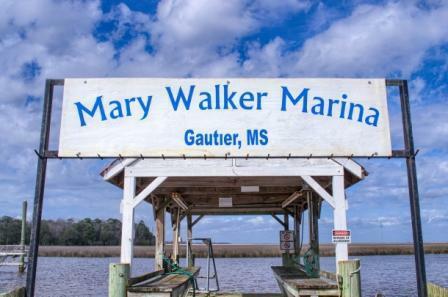 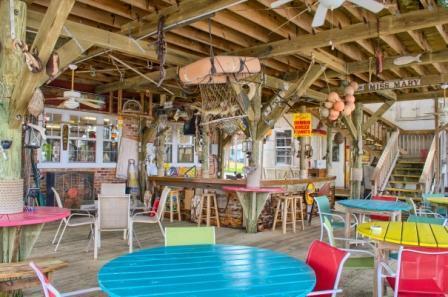 AUCTION: 4/19 Registration: 2:00 p.m. Auction: 3:00 p.m.
Mary Walker Marina has been base camp for fishermen for more than 65 years! 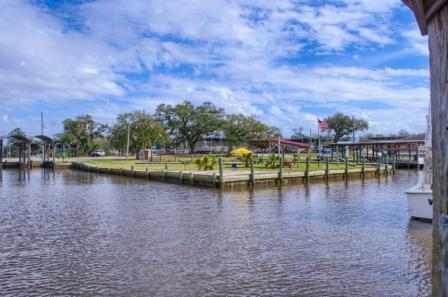 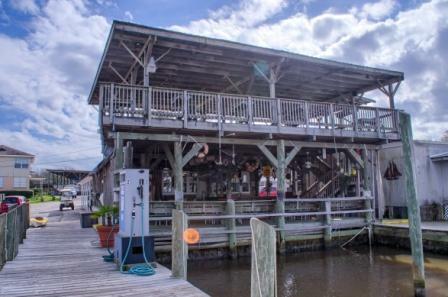 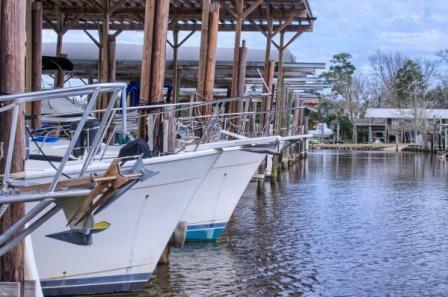 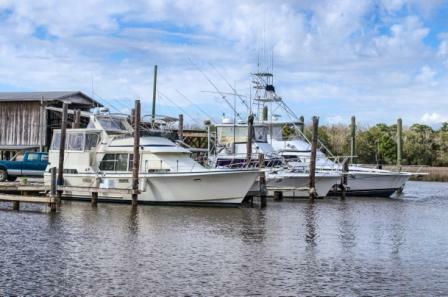 Located on the Pascagoula River and just 15 minutes to the Gulf of Mexico. 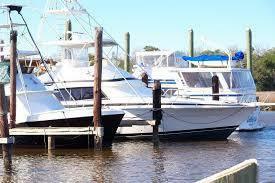 Quick access to off-shore and deep water fishing; excellent freshwater fishing. 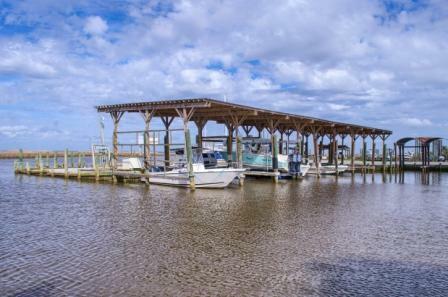 Easy access to 139,400,000 square miles of the finest fishing in the world! 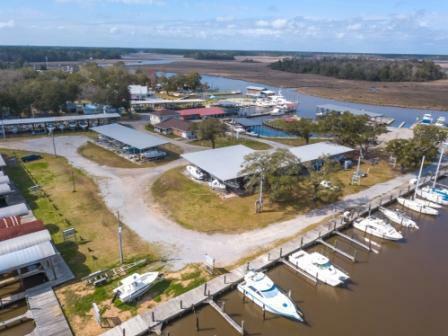 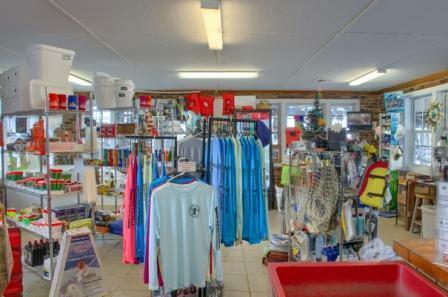 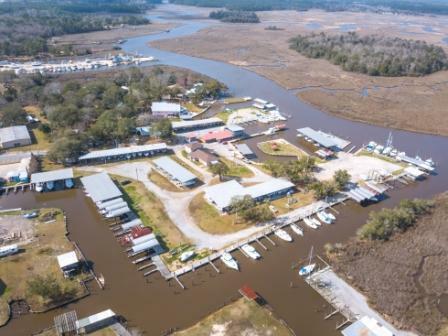 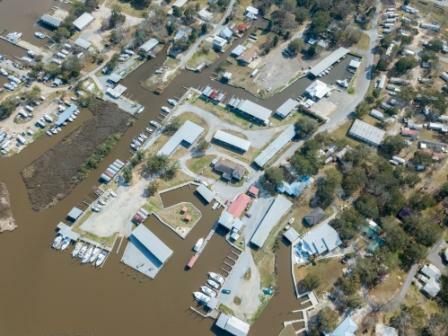 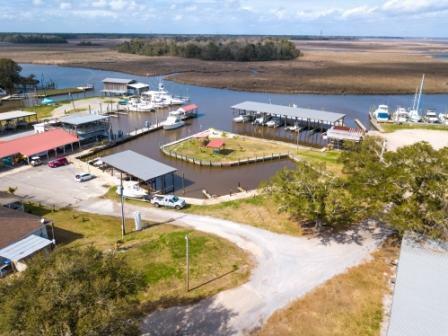 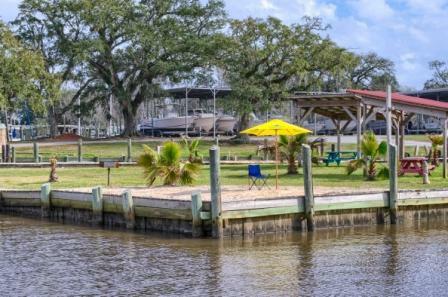 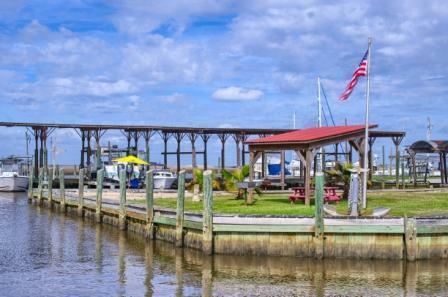 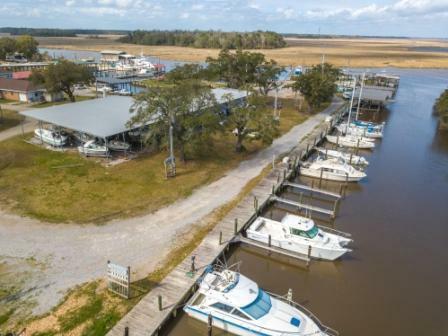 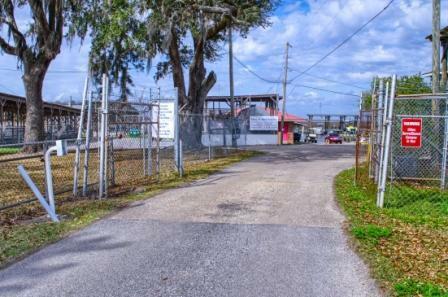 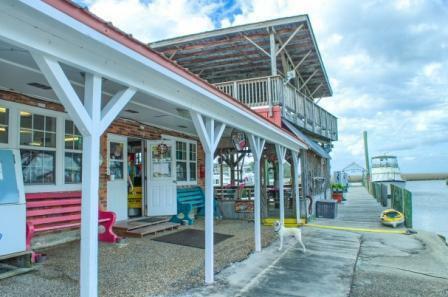 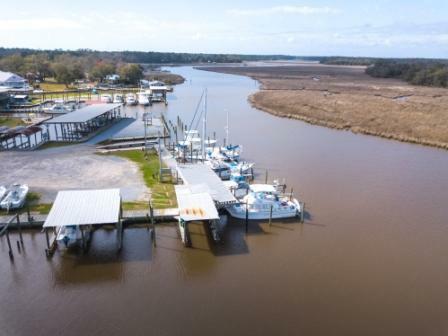 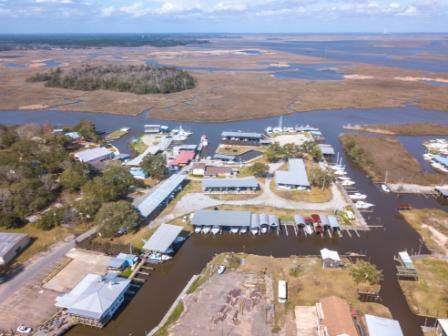 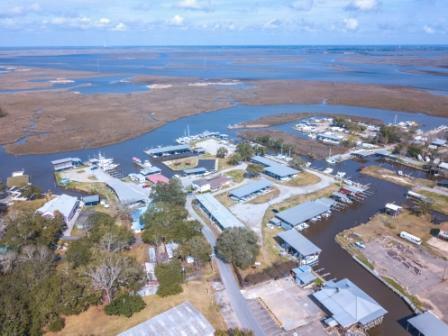 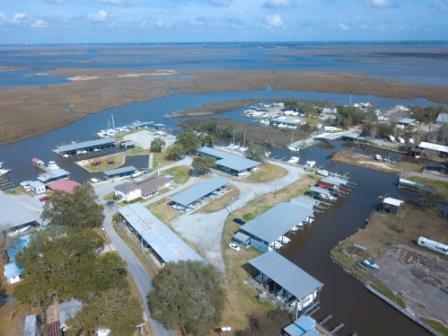 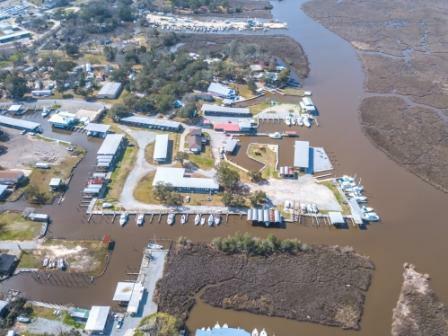 Full service marina with 180 boat slips, year-round water, bait and tackle shop; well-stocked ship store; electronic gate system, fish cleaning station, shower and laundry facilities.